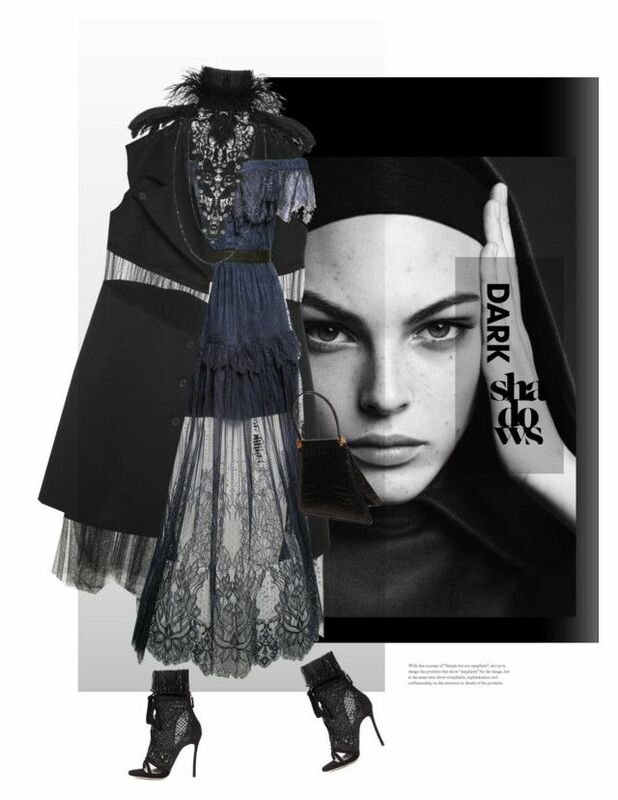 "Shirin David & luna darko inspired outfit mit DKNY Schuhen" by julesm13 ❤ liked. " 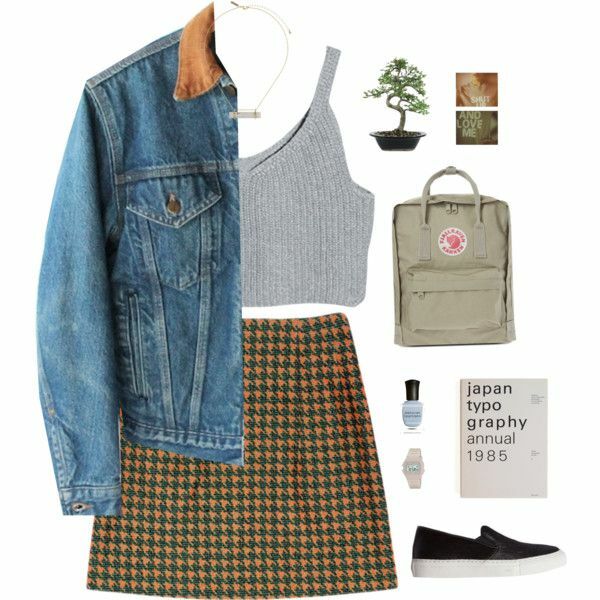 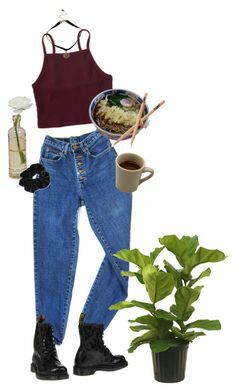 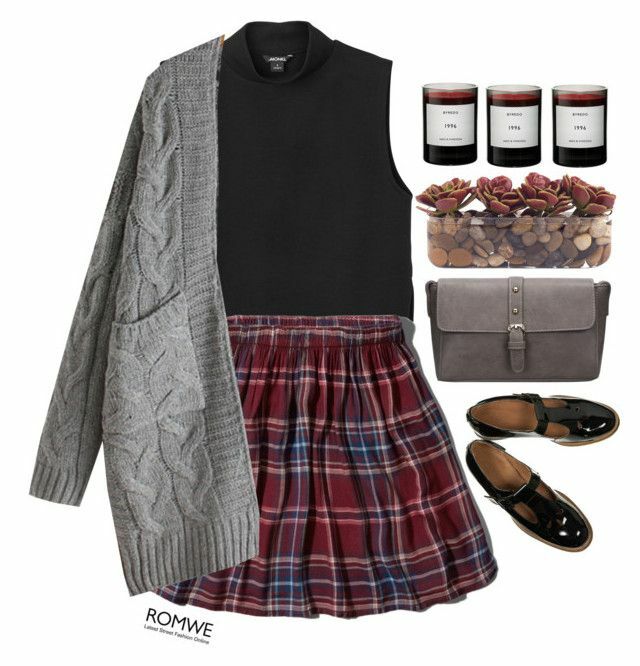 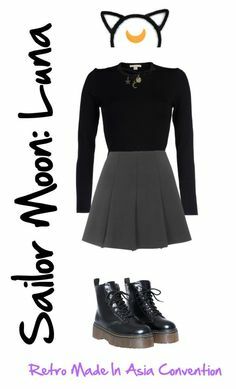 "Stiles Inspired Outfit with Requested Top" by veterization ❤ liked on Polyvore featuring Monki. 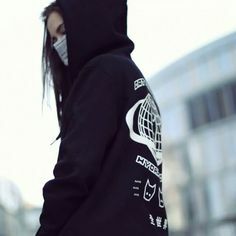 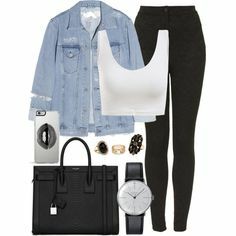 "Been That Way | Bryson Tiller" by thugishmentality ❤ liked on Polyvore. " 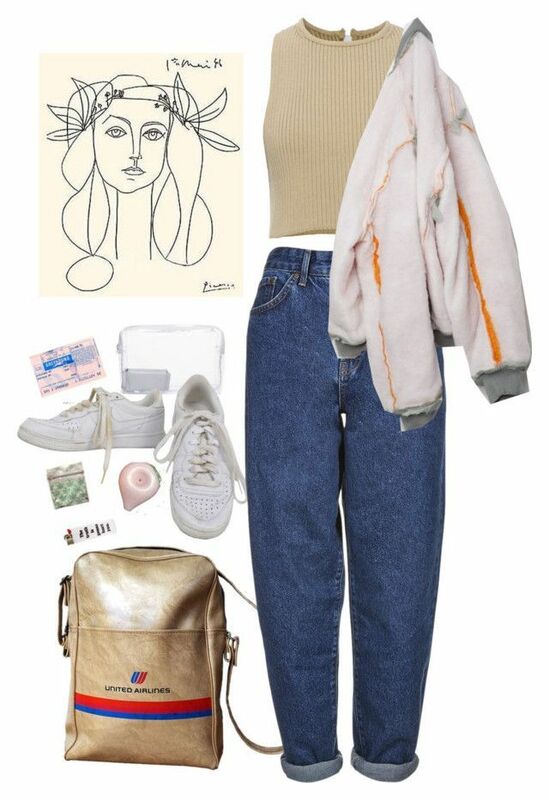 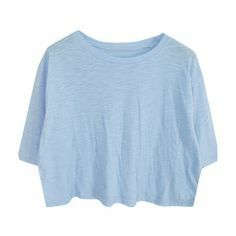 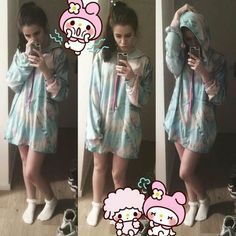 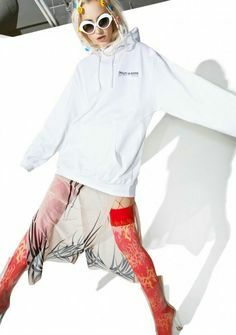 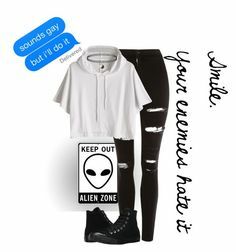 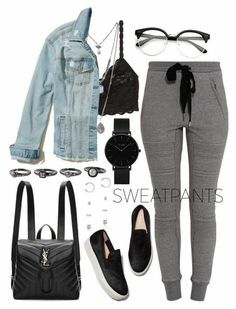 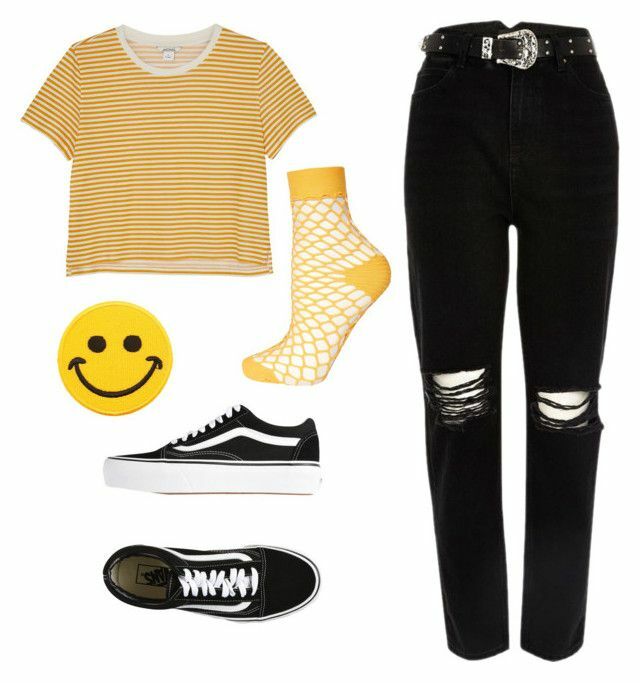 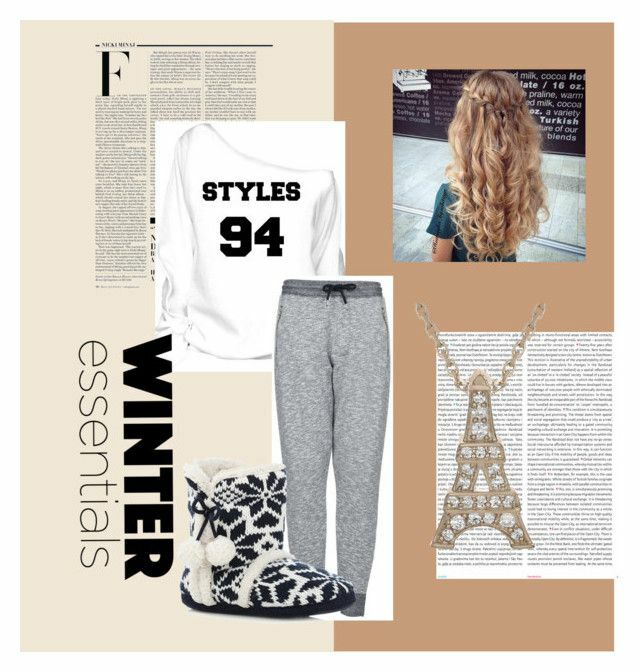 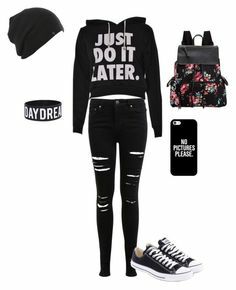 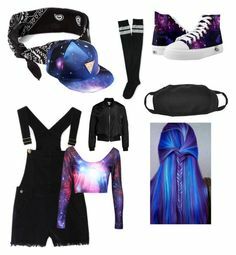 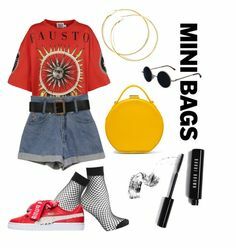 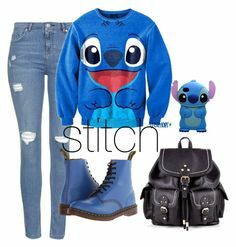 "icey💎" by playboi-arii ❤ liked on Polyvore featuring Vans, Luna. " 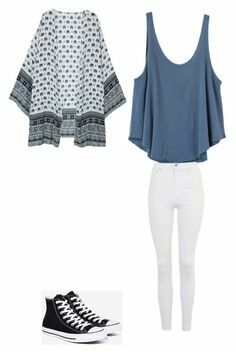 "Untitled #88" by kalamiller01 on Polyvore featuring Paige Denim, Bassike, Christian. " 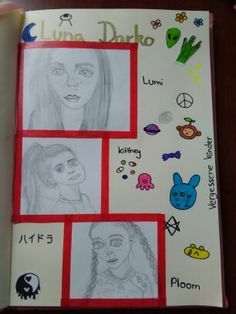 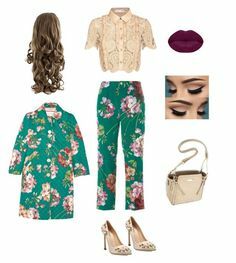 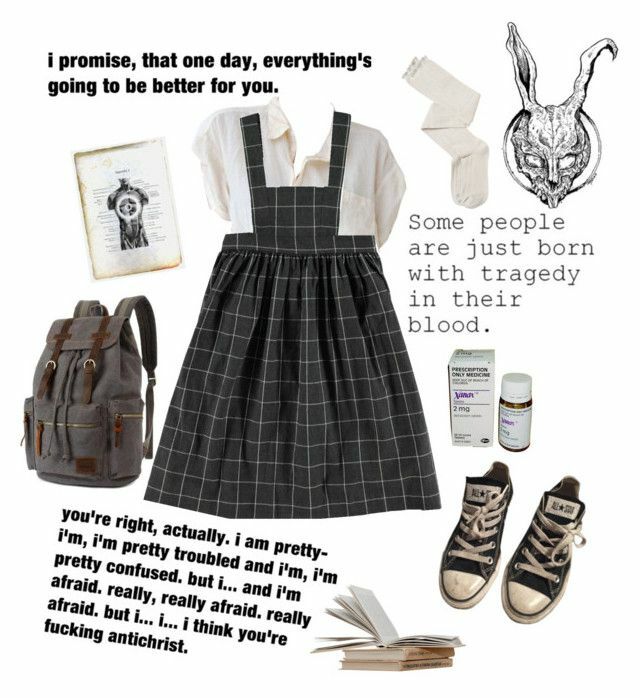 "Untitled #102" by kalamiller01 on Polyvore featuring Nico Giani, 3x1, Y. " 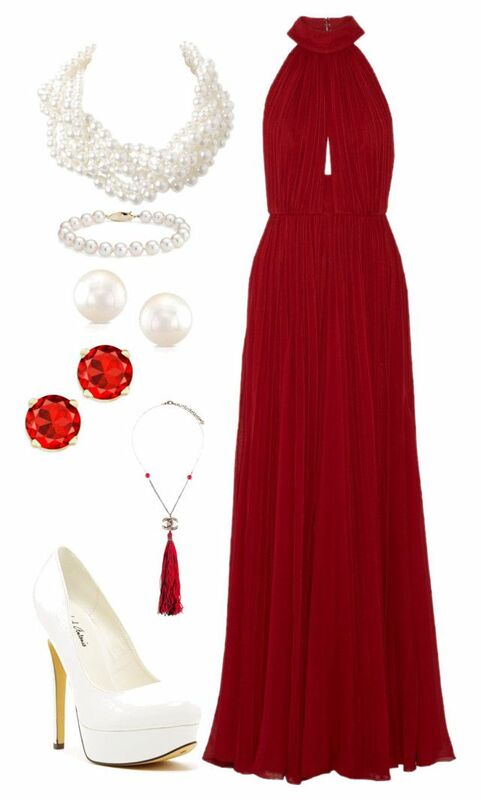 "#PolyPresents: Party Dresses" by lovesickwildbeast ❤ liked on Polyvore featuring Gianvito Rossi. " 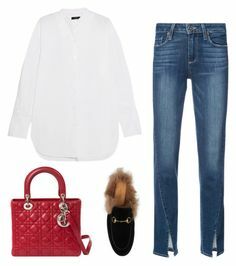 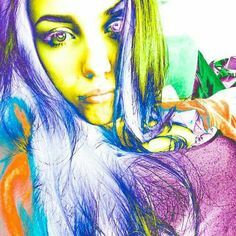 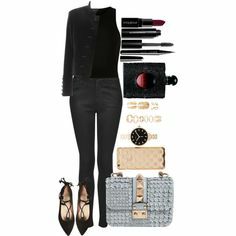 "day 1" by starlette-francis on Polyvore. " 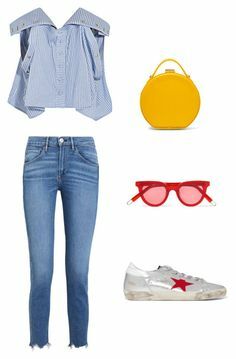 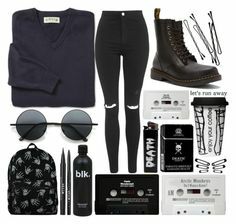 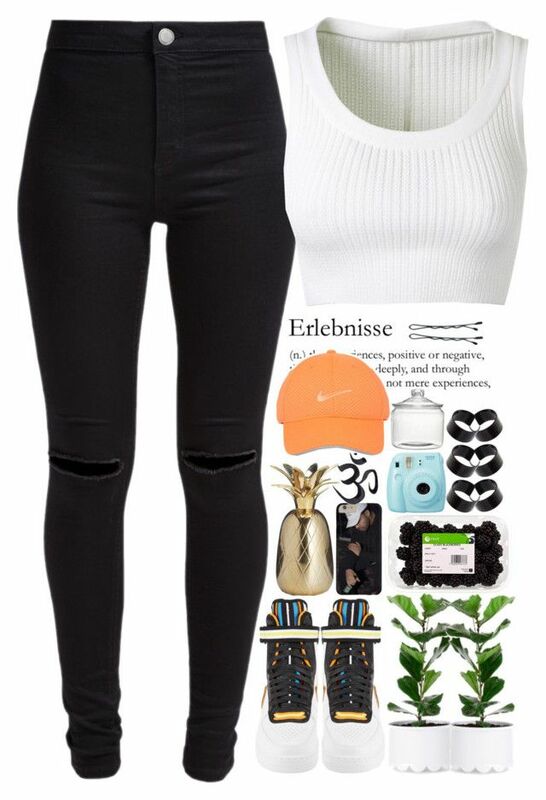 "Chilling day" by agift-nuttaporn on Polyvore featuring Topshop, Nico Giani,. 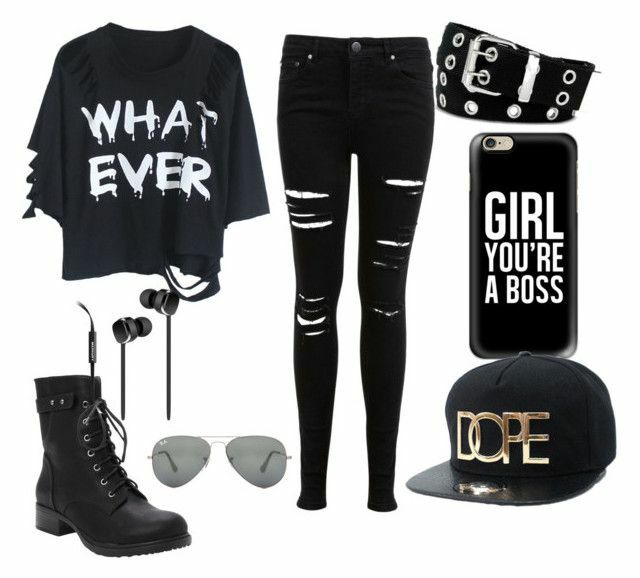 ChillingBobbi BrownPoLyVoRe FaShIoN . 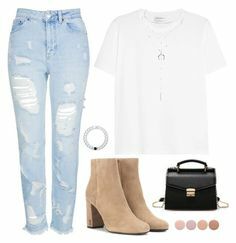 Fashion · ""like a shadow, I am and I am not" - Rumi"
"1" by deardaria27 on Polyvore featuring Ð¼Ð¾Ð´Ð°, Topshop, H&M. " 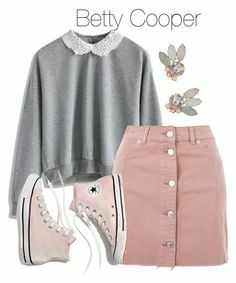 "Cute" by betty-boop23 ❤ liked on Polyvore featuring Tiffany & Co.